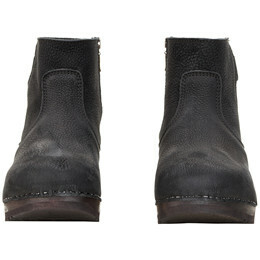 Feminine boots for both everyday and parties. 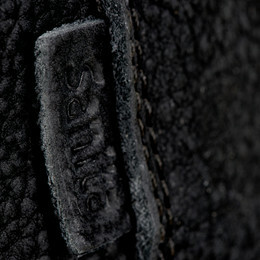 When you buy Sanita Maud Flex Boot, you will get a black boot in nubuck made in the best quality of the market. This boot has a simple design that fits into the fashion trends.The boot is designed with a low shaft with a zipper for easy instep. 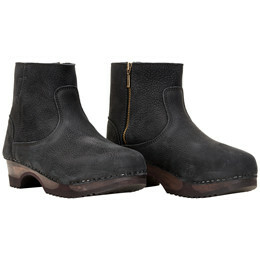 The boot is made with a light sole of poplar tree and a flexible wedge for a better comfort. This boot has a 5 cm heel.